Having cancer is hard and it is hard to keep up. With cancer treatments and care plans, everyday things like cooking and cleaning can fall through the cracks. Often times people will not ask for help, but that doesn’t mean it is not wanted or needed. 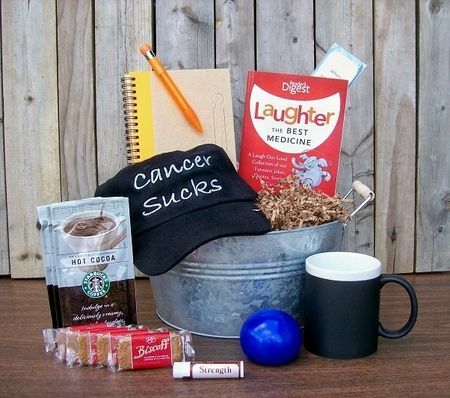 Even if they feel like they don’t know the person with cancer, co-workers can help in specific ways for example helping someone set up their home office, working overtime when they are too sick or tired, and giving up your sick days for them to have more time off. If you’ve been diagnosed with cancer, take a minute to join the WhatNext community and find others near you who have been in your shoes. There’s no better way to get first-hand insights into living with cancer than by connecting with others who are currently doing just that.